According to D.C. police, 21-year-old Travis Ruth of Southeast, D.C. was shot on the 2700 block of Jasper Street in Southeast at 7:39 p.m. Friday. 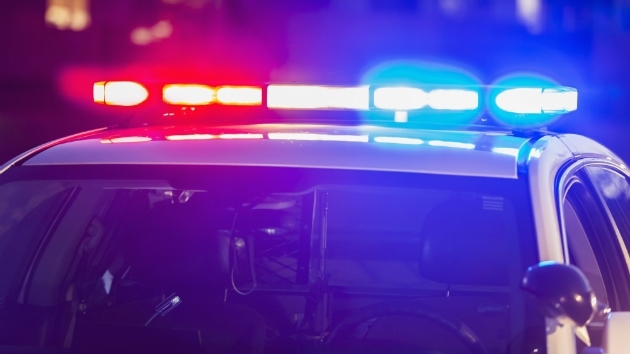 WASHINGTON — One person was killed following a shooting in Southeast, D.C. on Friday night. According to D.C. police, 21-year-old Travis Deyvon Ruth of Southeast, D.C. was shot several times on the 2700 block of Jasper Street in Southeast at 7:39 p.m. Friday. DC Fire and EMS responded to the scene, but found that Ruth had died from his injuries. D.C. police offers a reward of up to $25,000 to anyone that provides information which leads to the arrest and conviction of the person or persons responsible for any homicide committed in D.C. Anyone with information about the shooting should call the police at 202-727-9099. Anonymous information may be submitted to the department’s TEXT TIP LINE by sending a text message to 50411. Below is a map of the area where the shooting occurred.